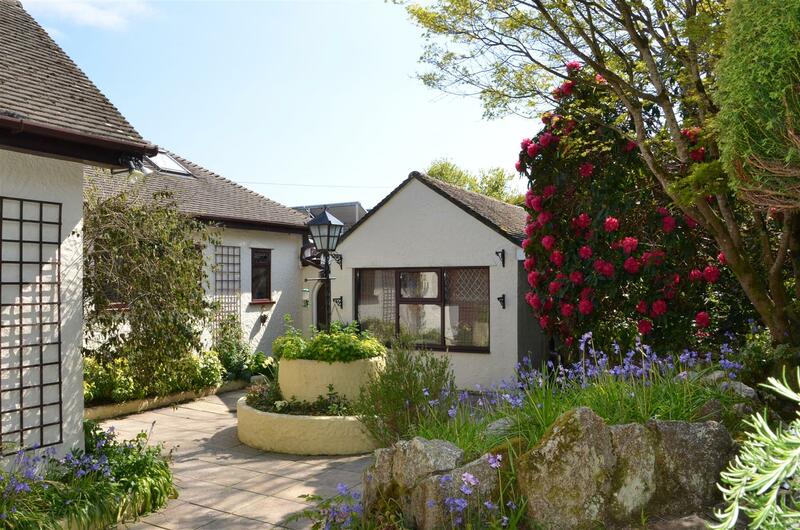 Swanpool is quite simply one of the most amazing locations on the entire south coast of Cornwall and one of Falmouths’ most desirable areas. Formed by a rare natural phenomenon of a vast sand bar creating a large natural dam at the entrance of a small creek, which over many years formed a spectacular natural lake. This now offers a rare and amazing habitat for nature which attracts the most wonderful and unusual array of birdlife, flora and fauna alike. 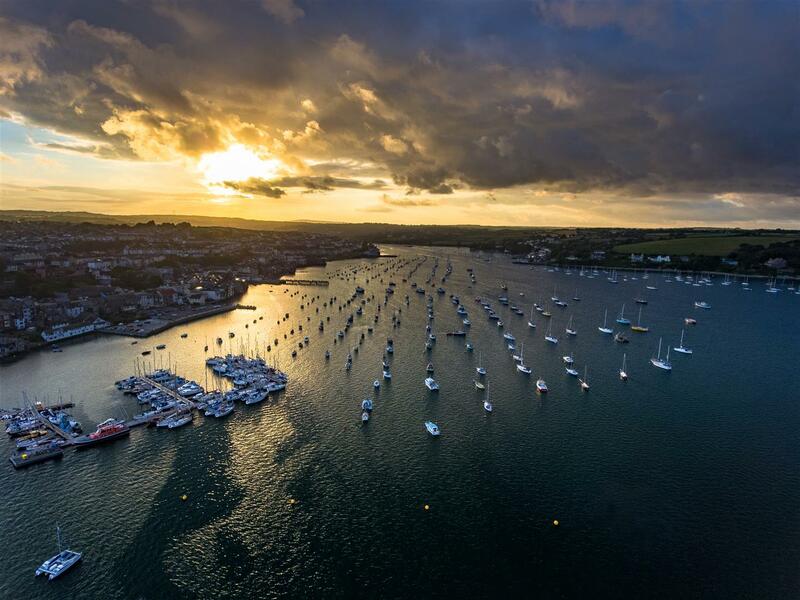 Falmouth has been voted in 2017 as as the No1 place to live in the UK by the readers of the Sunday Times. It is the perfect location for so many people as it offers such a wonderful lifestyle activities and an excellent range of shops and facilities that includes a large number of superb restaurants and cafes in which to socialise. The stunning Swanpool Beach is just a short walk from the property, providing an excellent family friendly sandy beach as well as providing a great many opportunities for water sports enthusiasts that include swimming, kayaking and sailing due to the many world class facilities on offer and that are all within easy reach of Swanpool. 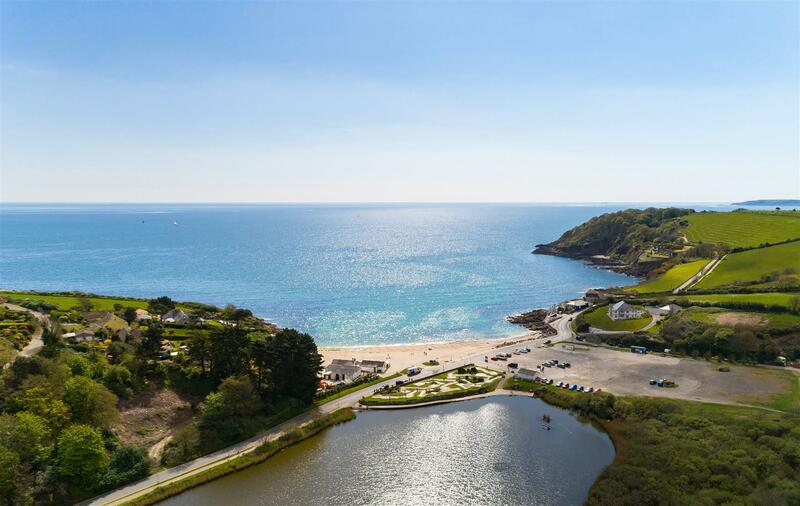 The nearby South West Coast Path offers mile upon mile of spectacular walks and places from which to enjoy the areas amazing vistas as well as creating direct links to the beaches around Falmouth Bay, which includes nearby Gyllyngvase and Maenporth. 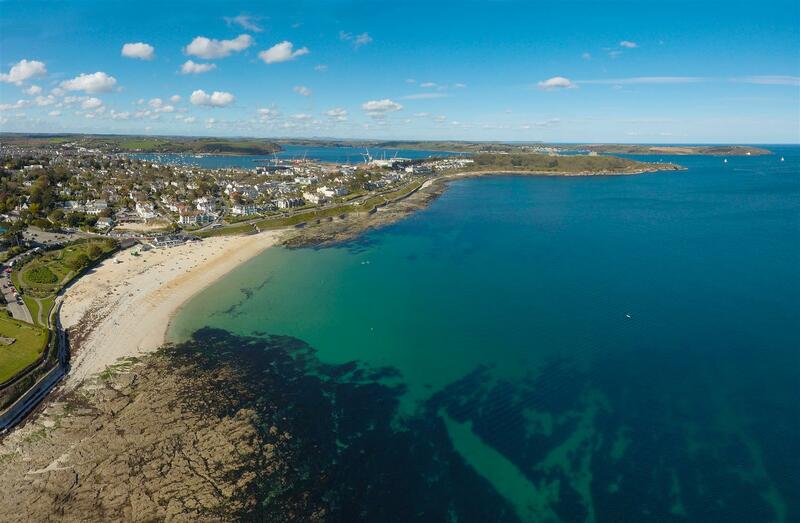 Golf also features heavily with great courses at Falmouth and Truro as well as the favourites of West Cornwall, Trevose and St Enodoc which are all within reach. 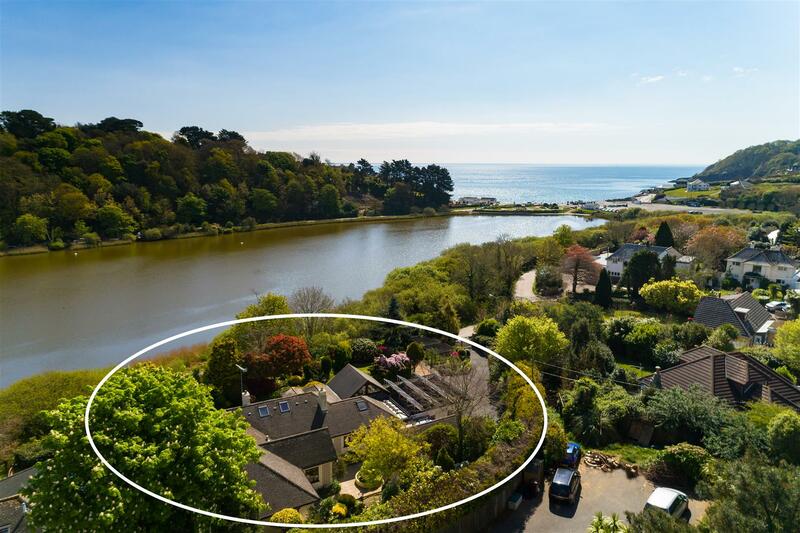 Echoes is an exceptional residence located in an enviable and elevated location that is just yards from Swanpool Lake and a level walk from Swanpool Beach. 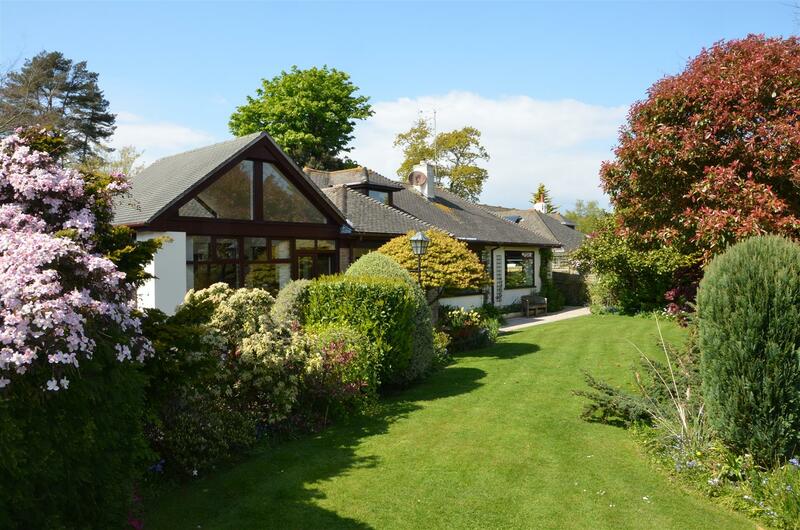 Its excellent position provides views of the lake which are only interspersed by its own wonderful mature landscaped gardens that have been cleverly designed and laid out to provide a wonderfully private feel and that also make it almost invisible from the lakeside. 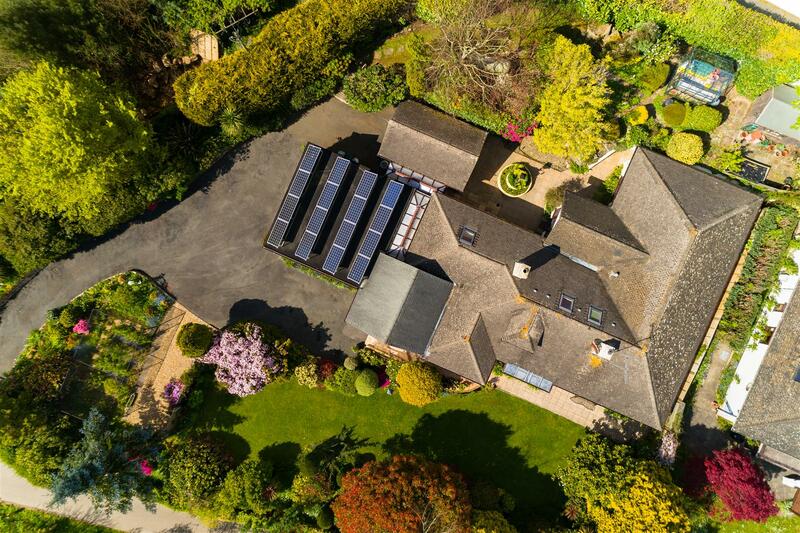 Accessed via a private gated driveway that leads up to a large parking area, the integral garage and a section of the gardens that give a delightful first impression of the property. 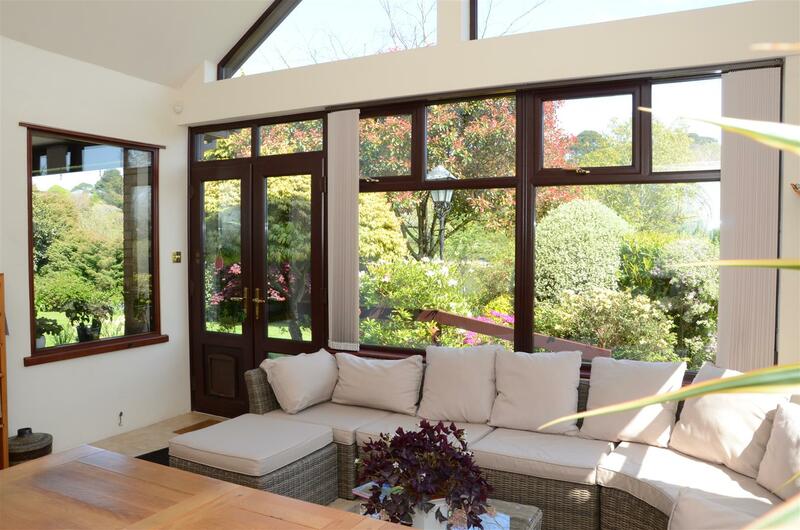 The principal entrance is via an impressive and recently built double height vaulted garden room that provides an excellent and spacious area in which to relax and also admire the gardens and lake views. 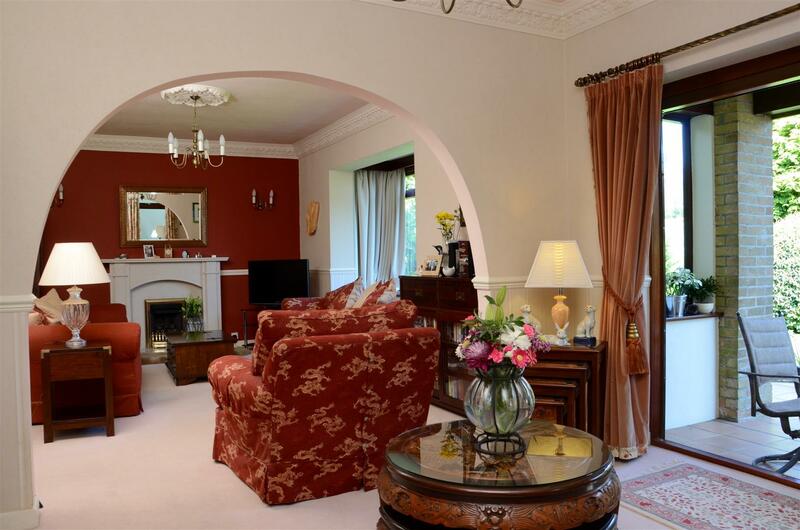 This also links to the adjacent kitchen and sitting room. The principal rooms are all positioned to take in the best of the delightful outlook across the gardens and lake, via either large bay windows or patio doors. 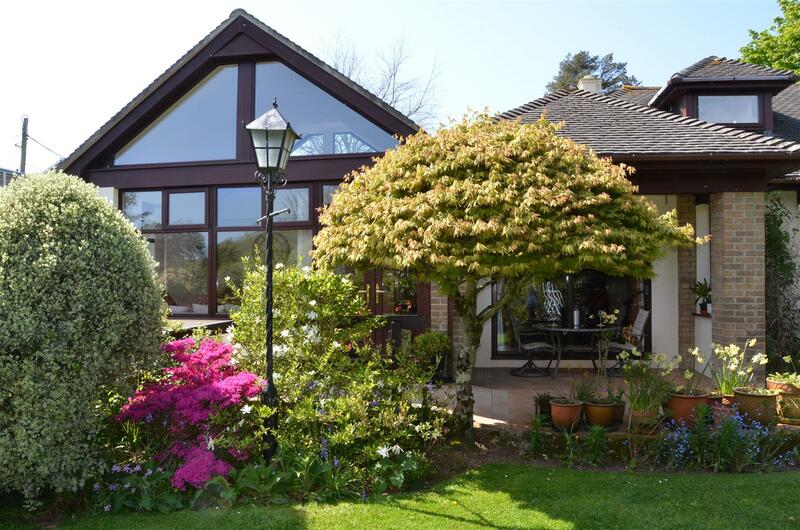 The accommodation is generous and provides considerable flexibility through its ability to create a good sized annexe, if required, from a section of the rear rooms of the ground floor. This would comprise of the guest bedroom, the dining room, study and a family bathroom (it was previously arranged as this). The first floor provides a cosy bedroom and bathroom suite which is more of a favourite with children but it also takes in water views from its dormer window. 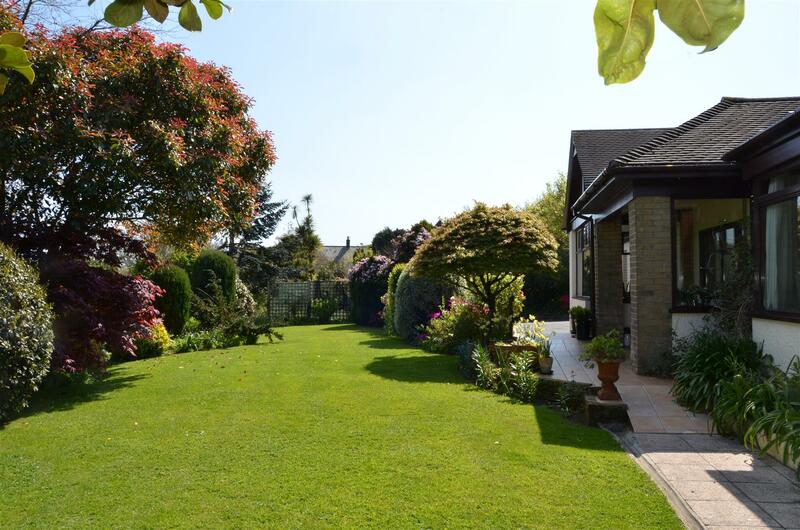 The exceptional and well planted gardens are one of the more unusual and special elements of the property. A good sized area of level lawn is located at the front and there are many interesting specimen plants interspersed with various fruit bushes and trees positioned around the entire property. The inside-out features have equally been well thought out with an intriguing covered verandah providing a delightful spot in which to dine alfresco. Take the A39 towards Falmouth passing Falmouth University Campus. At the Hillhead roundabout take the second exit signposted Constantine, Mawnan Smith, Maenporth and Budock Water. Follow Union Road until it becomes Bickland Water Road and then follow this for about 1.5 miles until you reach a mini roundabout. Drive through the roundabout and then turn left in to Swanpool Road. Drive past the Golf Club and Swanpool Beach at the bottom of the hill. Swanpool Lake will now be on your left-hand side. Drive keeping the lake on your left and then immediately after the lake turn in to Silverdale Road and then take your first left, driving around the lake. Continue past the turning to Swanpool Gardens and Echoes is then the second drive on the right-hand side.